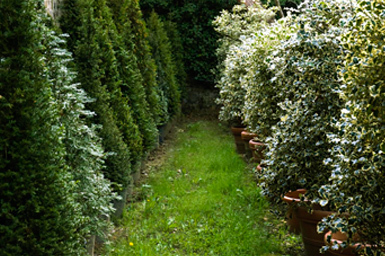 Vieri Torrigiani Malaspina, Doctor of Agriculture, founded the Torrigiani Garden Company, a nursery for the propagation of plants, following the family tradition of nurturing plants. 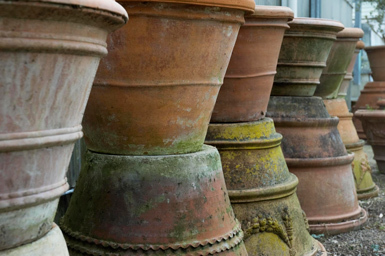 In the late 1800‘s their dedication into the study and care of plants had earned them an international reputation. 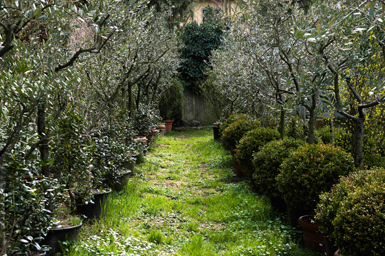 The nursery of about a hectare is in the Torrigiani garden in the same place where Pier Antonio Micheli had founded the first Botanical Society of Italy in 1716. 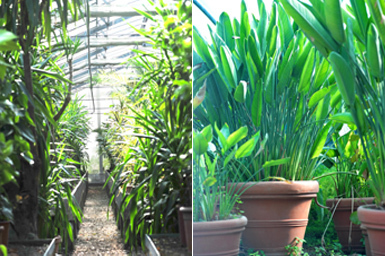 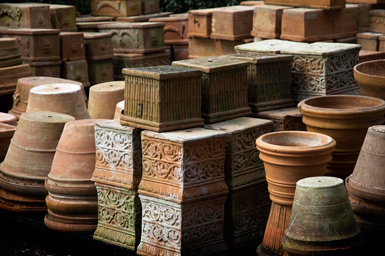 At the present time the nursery cultivates potted flowering plants for the garden such as azalea, hortensia, camelia, gardenia; evergreens such as viburnum, box, citrus fruit, laurel, holly; and in the greenhouse, tropical plants for interior use such as palm trees, rubber plant, philodendron, ferns, and orchids. 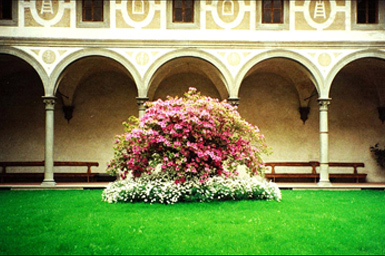 The company "Giardino Torrigiani" offers a service of high quality, tapping into the talents of a team of extremely competent young gardeners who criss cross the city in small vans or on bicycles.